What is Van Truckload trucking? 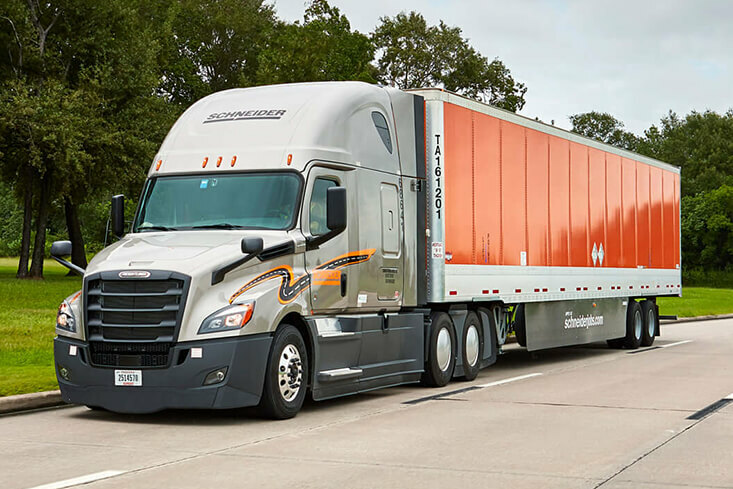 Schneider’s largest division gives you the most opportunity. 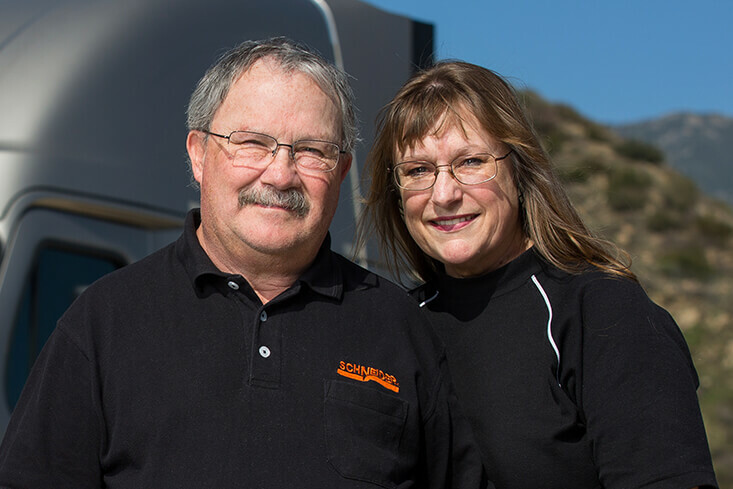 Haul a huge variety of goods in standard 53-foot dry van trailers, delivering to a diverse customer base throughout the U.S. This is our bread-and-butter, and yet we’re transforming traditional trucking through powerful predictive technology. That means your next load, like your next driving career, is custom designed around you and your needs. It’s hard to beat the view from the driver’s seat as it changes every day. 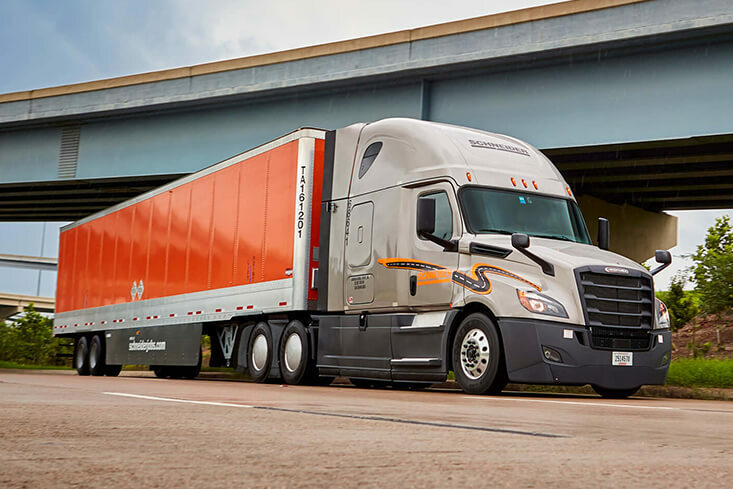 You’ll travel the country (or just your area of it — your call), earning big money as you do so, thanks in part to 95 percent no-touch freight. Every day is different, and every load is different, but you still get maximum efficiency with our high-tech-driven dispatch. Plus, you have so many positions and home time options to choose from (see below). Whatever Van Truckload position you choose, high miles will be a hallmark. Our analytics crunch trillions of load combinations to pick the best one for you. 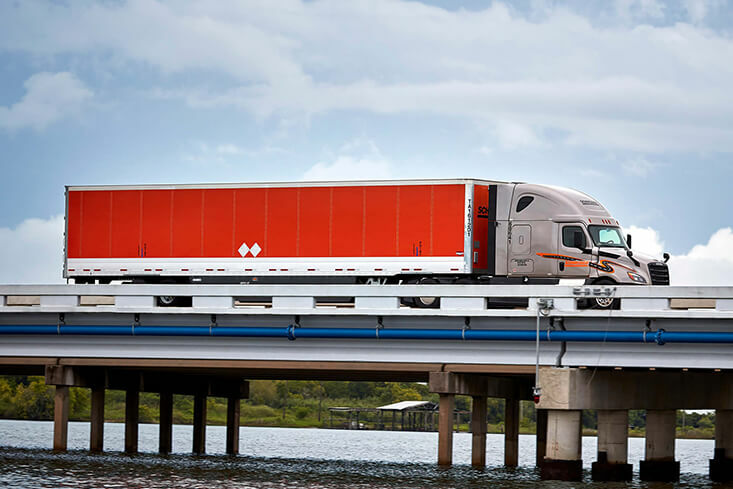 Plus, our diverse freight base keeps you moving year-round. Up to $20,000 Van Truckload Team sign-on bonus! If you’ve never considered teaming, it’s time to. 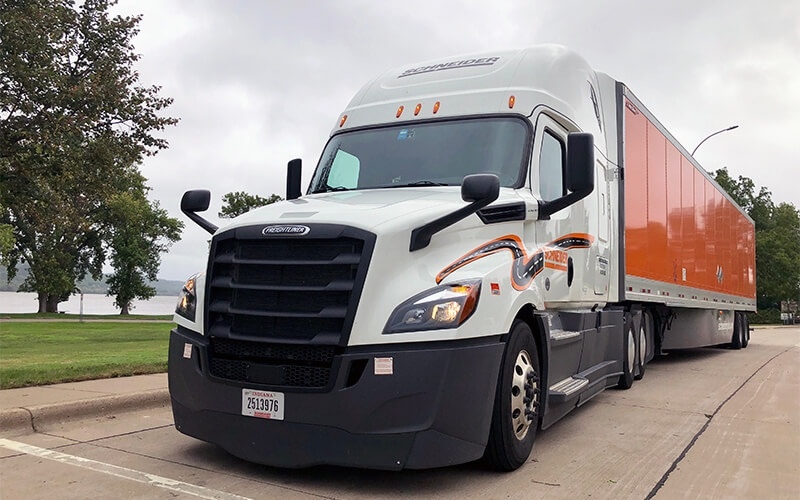 Partner with a friend and earn up to $88,000 a year each, while covering 5,000-6,000 miles a week hauling the best loads. That’s because customers pay extra to keep high-value freight moving on the best lanes. We’ll give you the newest equipment to haul it with. 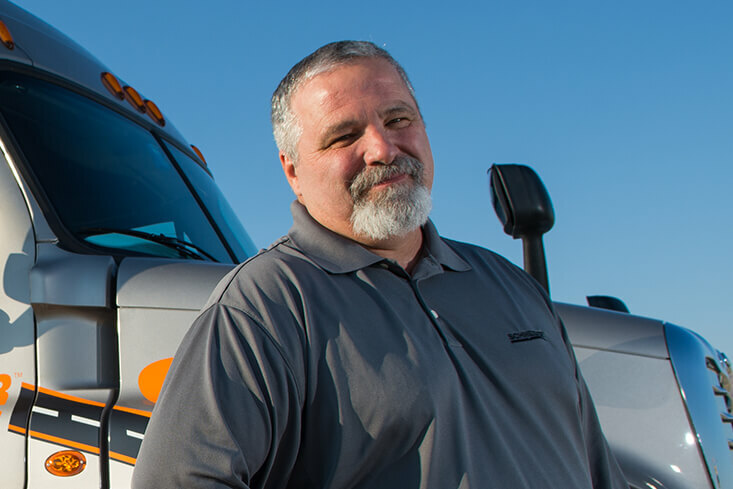 When most people think of trucking, they think of the opportunities available for Van Truckload Solo drivers. It’s freedom to the fullest, exploring the open road with no boss over your shoulder and setting a schedule that work for you. Van Truckload Solo drivers can choose Over-the-Road, Regional or Part-time positions (search below). 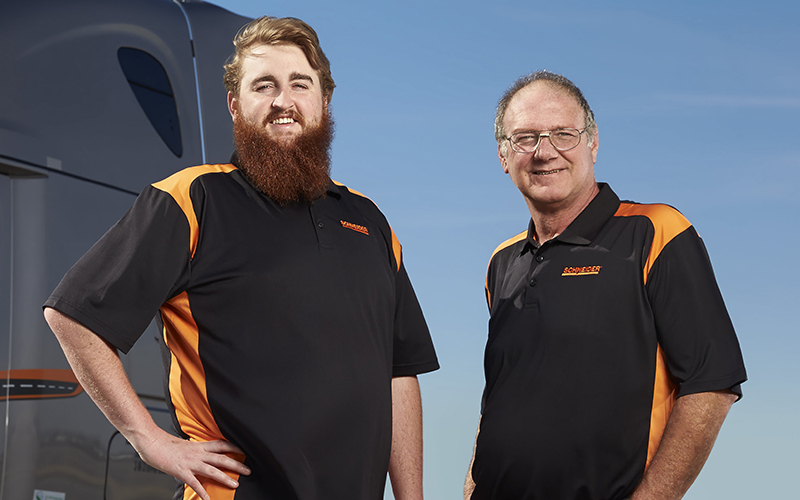 Van Truckload Part-time drivers enjoy the combination of our stability and the flexibility you need. Choose how many days and hours you work, whether that’s getting home every night to supplement your income or spending a few days on the road at a time — followed of course by extended home time. 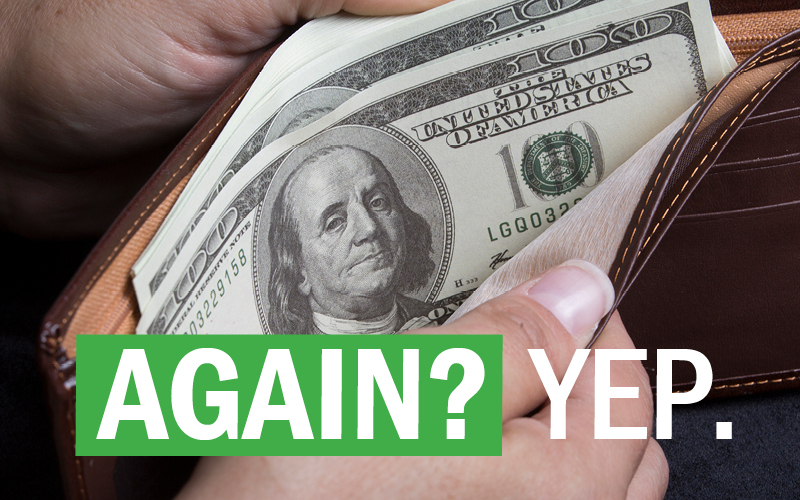 Depending how many hours you work, you may also be eligible for benefits.